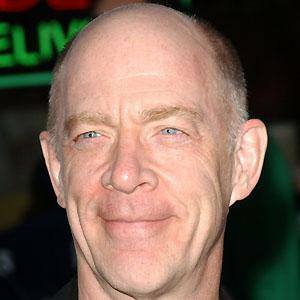 Received an Academy Award and a Golden Globe Award for Best Supporting Actor for his role in the 2014 film Whiplash. 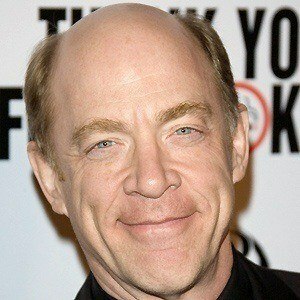 He also plays Jonah Jameson, editor in chief of the Daily Bugle, in the Tobey Maguire Spider-Man trilogy. 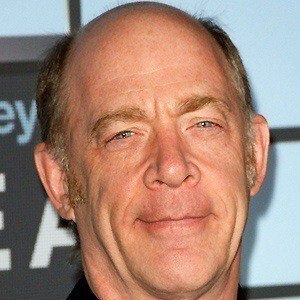 His other notable films include Thank You for Smoking, The Jackal, and Juno. 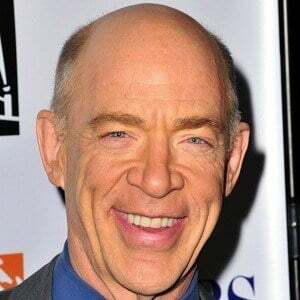 He attended the University of Montana. 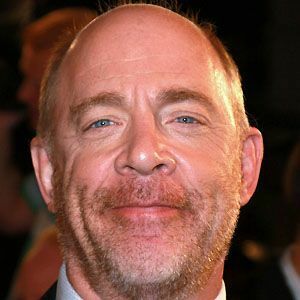 He debuted in the 1986 television film Popeye Doyle. 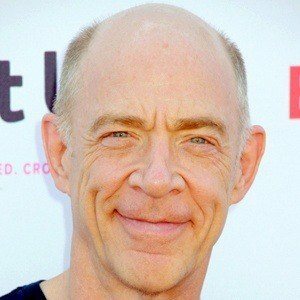 He provided the voice of Mayor Lionheart in the animated film Zootopia. 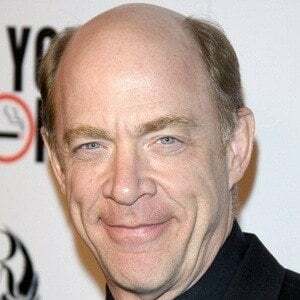 He also voiced the character Ben in a 2012 episode of the Adult Swim animated series The Venture Bros. He married Michelle Schumacher in 1996 and has two children. 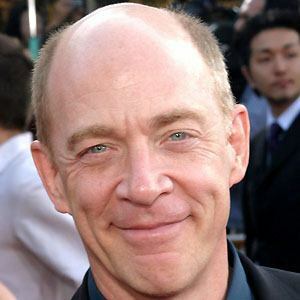 He plays a CIA boss in the Joel and Ethan Coen film Burn After Reading, which also stars Brad Pitt, Frances McDormand, and George Clooney.